These critical steps are so obvious that they are often overlooked, but there’s no need to make a burglar’s job easier. 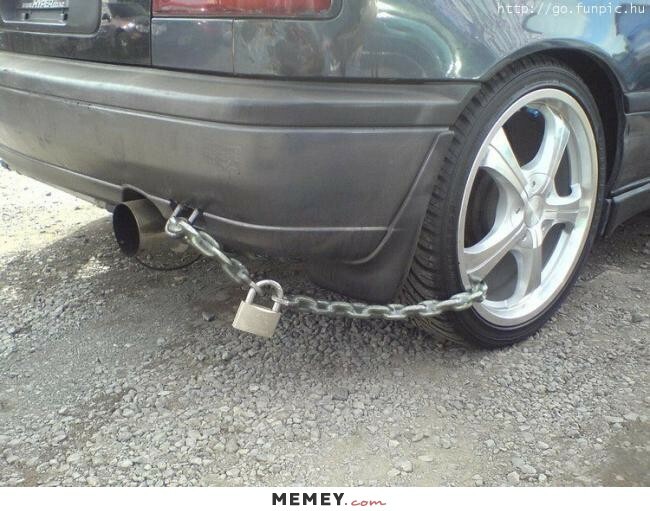 By locking your car, this initial barrier to entry can be just enough to thwart a lazy thief’s attempt at wrongdoing. More importantly, never at any time leave your keys behind in your car — even for mere seconds; many thieves monitor for this and can quickly hop in and take off, leaving you behind in no time flat. Sure, ignition keys left in cars are the apple of car thieves’ eyes, but a close second to keys are any other types of valuables left out in plain sight. Be sure to fully hide any electronics, bags or other prized items in a compartment or in the trunk; better yet, when possible, don’t leave them in your car in the first place. If you live in an apartment or condo building — or are staying in a hotel — be sure to unload your car before sending it off to its parking spot. The longer any items are left lingering in your car, the better chance that prying eyes will see it and be tempted to go after them. Whether you’re heading downtown for an evening out or permanently reside in an an urban area, parking garages tend to provide a safer haven for vehicles over streets. Most garages offer a level of security for the cars within — many equipped with security cameras and garage attendants. Integrate a security system into your vehicle — This can mean a camera, alarm, tracking technology or a combination of the three — and warn intruders that they don’t want to mess with your vehicle by displaying the system’s sticker in a highly visible spot. If a system like this isn’t in the budget, standalone stickers are available online, and there’s evidence that these can help protect your car. A study conducted by the University of North Carolina interviewed hundreds of professional thieves and found that more than 60 percent of them would choose an easier target if the original one displayed evidence of a security system. If indication of an anti-theft technology system isn’t enough to deter thieves, a physical obstruction might just do the trick. 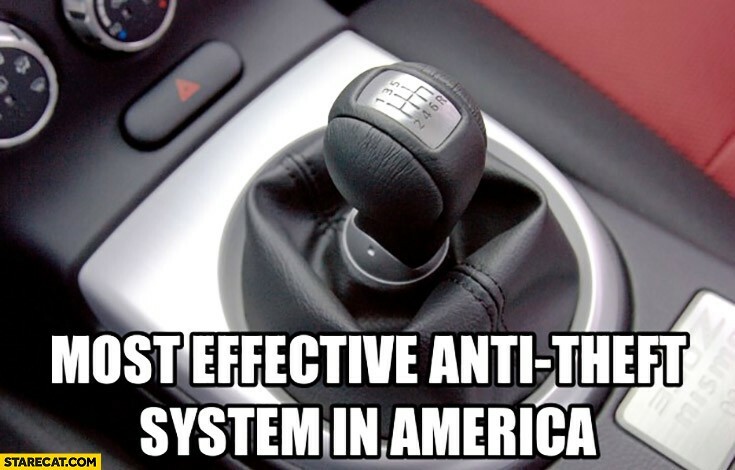 Use a steering-wheel lock — for instance, The Club — when you are forced to park in a location that just doesn’t feel right. Even if someone breaks in and is able to hotwire the vehicle, his ability to navigate it is rendered impossible. Other physical theft deterrents include brake pedal locks and steering column collars, all relatively inexpensive to purchase and easy to store in the trunk for the times that may call for it.